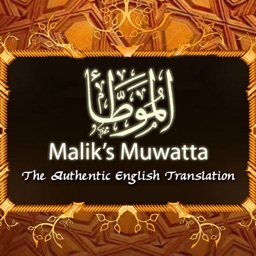 Al Muwatta (also known as Malik Muwatta), one of the most authentic Hadeeth book comprising the subjects of Islamic law now easily available to you. 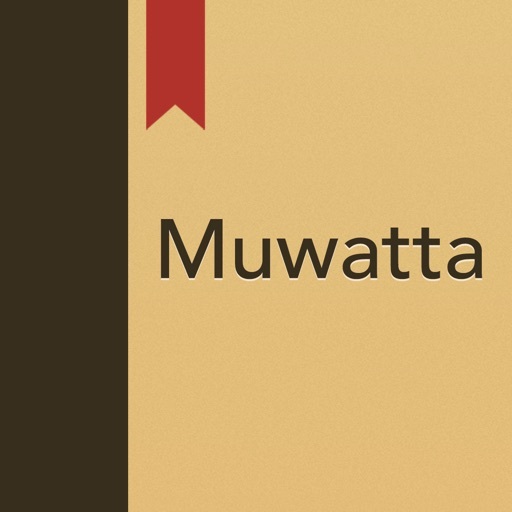 Al Muwatta is the collection of hadith comprising the subjects of Muslim law, compiled by Imam, Malik ibn Anas. 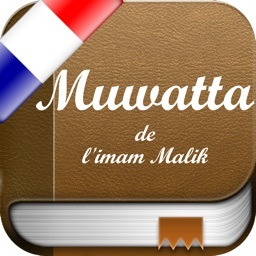 Imam Malik compiled the 'Muwatta' over a period of forty years, he selected only about 1% of authentic Ahadith for inclusion into the Muwatta, from the corpus of 100,000 narrations available to him. 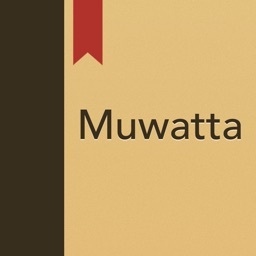 Thus, the book has been compiled with great diligence and meticulousness. 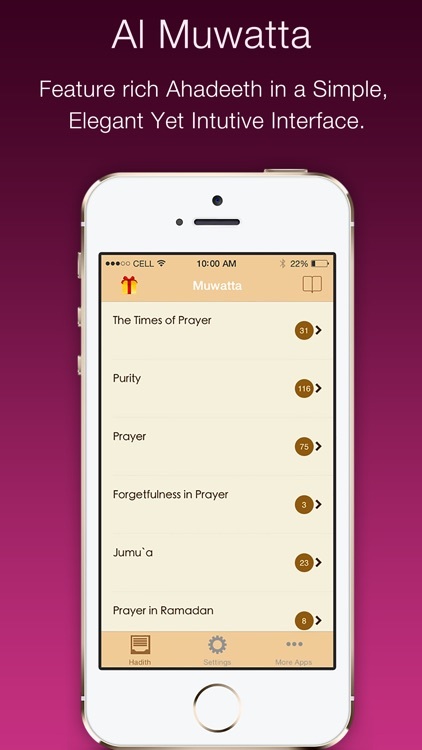 This app contains the complete Muwatta with all of its Ahadeeth in English. 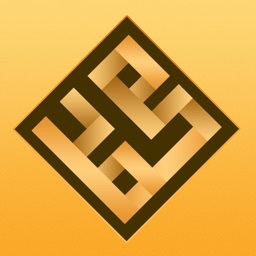 Refer to this whenever you have and question related to Islamic jurisprudence or fiqh. Don't just rely on other peoples words and opinions but see for yourself the exact islamic jurisdictions on important matters of everyday life. 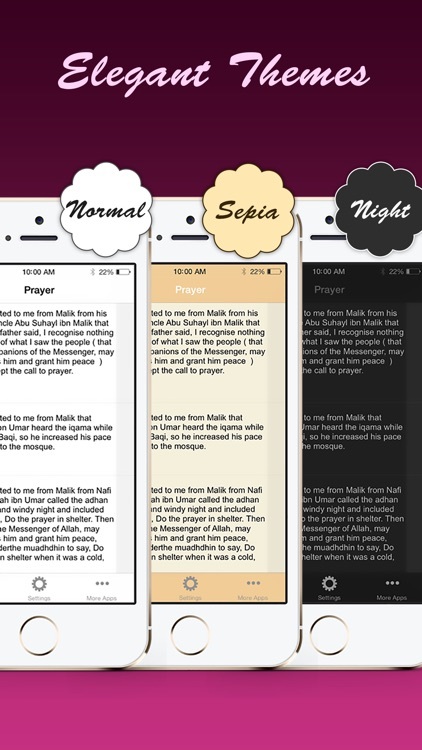 Bookmark the important and relevant Hadith you were looking for, so that you can easily come back to it later. 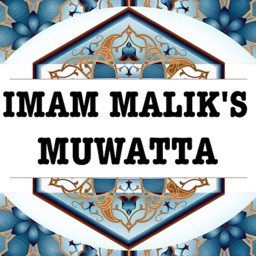 Learn about the Islamic rules and regulations and share them with your friends and family via Facebook or just send them an email.